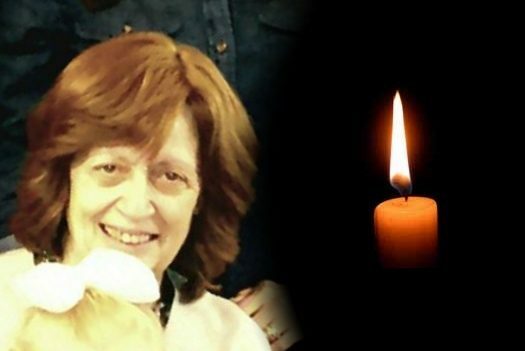 With sadness we inform you of the passing of Mrs. Chana (Jeanette) Muller, OBM, of London, UK, matriarch of a large family of Chabad Chassidim and Shluchim all over the world. 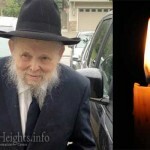 She is survived by her children: Rabbi Eli Muller (Montreal, Canada), Rabbi Chaim Muller (Melbourne, Australia), Mrs. Malka Sarfati (London, UK), Mrs. Yael Klyne (Manchester, UK) Mrs. Sarah Tuller (Crown Heights), Mrs. Shoshi Serebryanski (Melbourne, Australia) Mrs. Tovah Vidal (Montreal, Canada) and Mrs. Rivkah Heshkowitz (Chicago, IL). 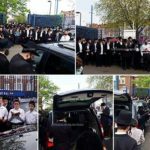 She is predeceased by her son Moshe, Shliach to Ilford, UK, who passed away seven months ago from a sudden heart attack, leaving behind his wife and eight young children. She is survived as well by her many grandchildren and great-grandchildren, all following in her righteous ways. B.H. 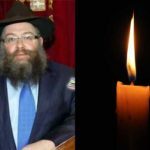 TO THE MULLER MISHPOCHA. We are so very sorry to hear of the loss of your mother. Wishing you all, a healthy and happy long life, filled only with Simchas.